The shoulder is a ball-and-socket joint between the upper arm bone, the humerus, and the shoulder blade, the scapula. The ball is on the top of the upper arm bone and the socket is on the shoulder blade. 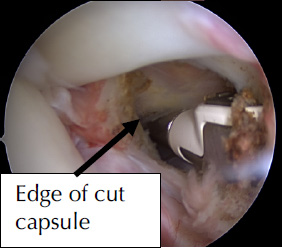 Like all joints, the shoulder joint has a lining called the capsule. 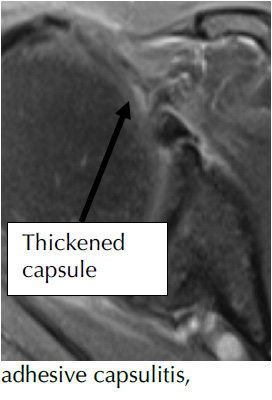 The ligaments are thickenings in the capsule. 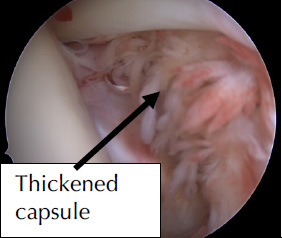 In adhesive capsulitis the capsule becomes thickened and inflamed. When this occurs without an injury or prior surgery it is called adhesive capsulitis. It is not known why this condition occurs, but it may be hormonal as it occurs most commonly in those with thyroid problems, those with diabetes, and females between the ages of 40 and 60. 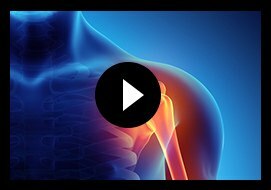 Shoulder stiffness can also occur after an injury or shoulder surgery. Adhesive capsulitis usually will resolve without treatment. 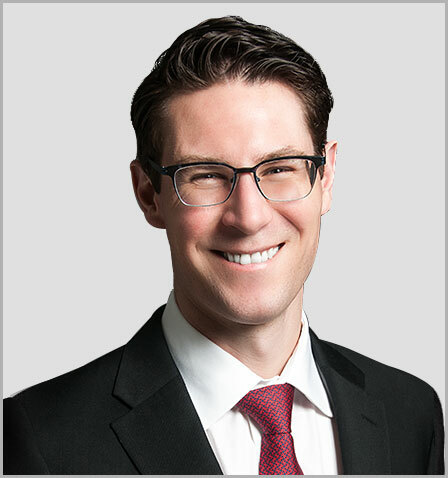 Adhesive capsulitis typically occurs in three phases: the “freezing” stage with pain and progressive loss of motion, the “frozen” stage with decreased pain but with persistent stiffness, and the “thawing” stage in which pain and motion improve. It often takes 12-18 months to resolve. Unlike adhesive capsulitis, stiffness after an injury or surgery does not resolve. Because adhesive capsulitis will resolve without treatment, patients that do not want treatment can “ignore” this problem. However, adhesive capsulitis can be painful and disabling. This condition can be treated with a steroid injection. Because the primary problem is with the lining of the joint, this injection must be given into the joint to have the full effect. 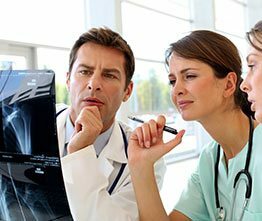 To ensure that the injection is in the joint, this injection is usually given under the guidance of an ultrasound or x-ray machine. Once the injection takes effect, Dr. Chalmers recommends stretching exercises and physical therapy to restore shoulder flexibility. Usually a single injection and course of therapy will be successful. Uncommonly, a second injection is necessary. 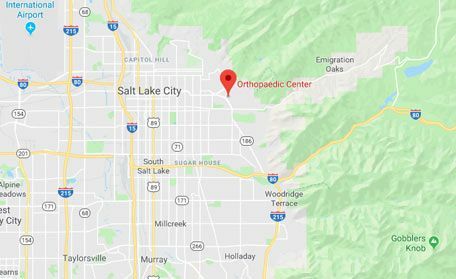 In rare cases, stiffness and pain persistent and pain can be relieved and motion treated with an arthroscopy to release the thickened and inflamed capsule.